NEW CD STEP INTO THE MAGIC IS HERE! the heart, body, and soul. The Cd, Step Into The Magic, is now ready for you. With international artist from Italy and Venezuela. 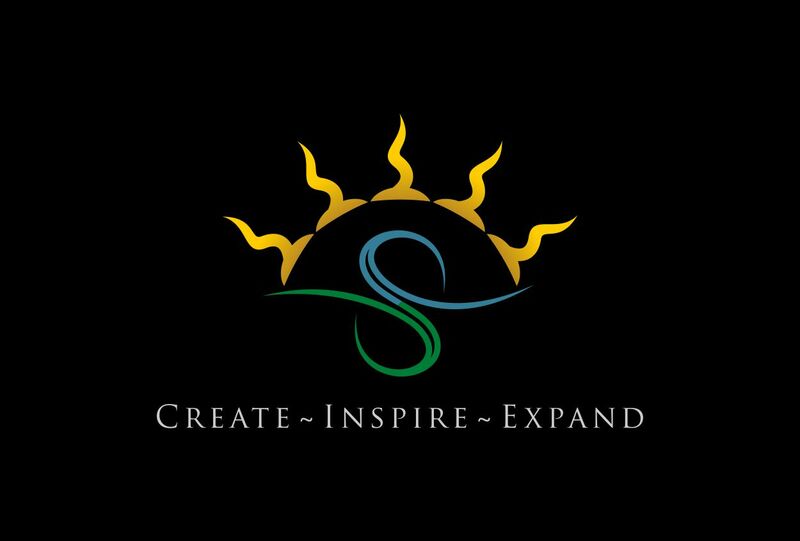 This Cd started in a California studio, traveled to Venezuela then to Italy and now to you! Click Button Below to get your copy of the CD now! 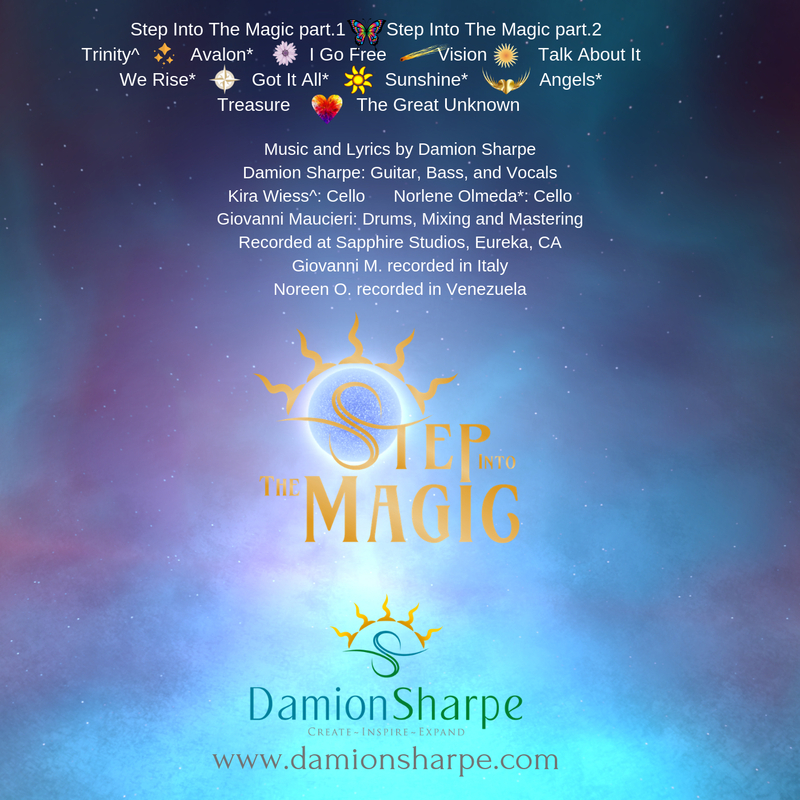 Damion Sharpe’s Music is intended to inspire the opening of the heart+ mind+ body into living a free, full, and peaceful life. Damion has always loved the Journey that music can take one on; seeing through new eyes, allowing the imagination to soar, opening the heart to receive love and kindness, and that makes you want to groove. Damion Sharpe hopes his music will groove your soul into living full and free, and playing all out in open fields of possibilities. CD is ready for you here! Get 25% Off Album Now! Also you will get free copy of one of my songs from my new upcoming CD, Invitation. New song will be ready soon! 25% off code: peace101 Go to Band Camp link below to claim your discount. Thank you! Get your 25% off code and go over to Band Camp to complete your transaction.